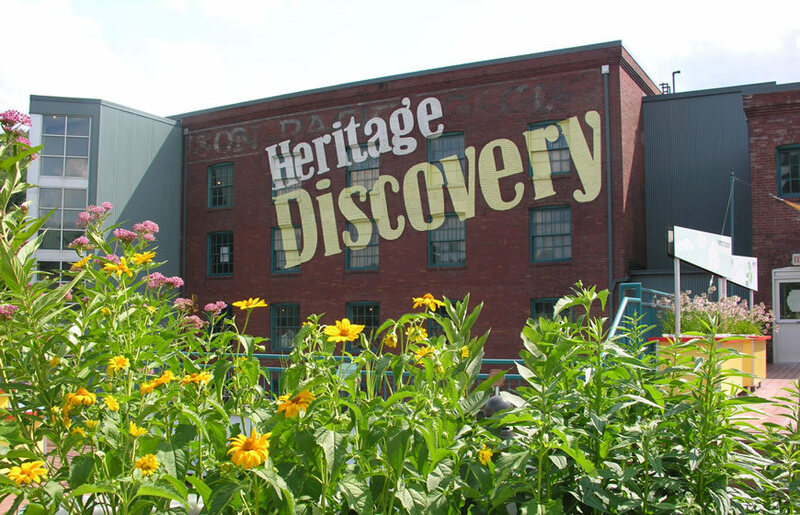 The Heritage Discovery Center building helps tell the story of Johnstown's industrial history. 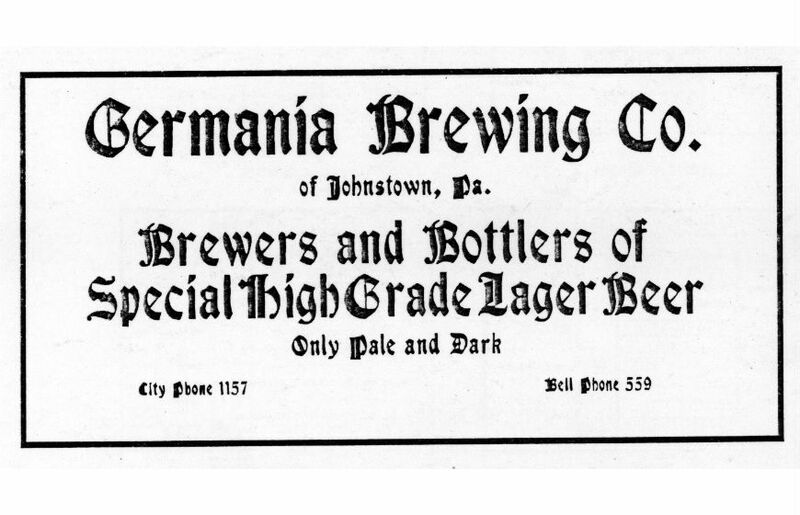 In 1907 a large brewery was built in the Cambria City section of Johnstown for the Germania Brewery Company, a local Johnstown brewery. Several brick buildings ringing an interior courtyard were constructed on Sixth Avenue. 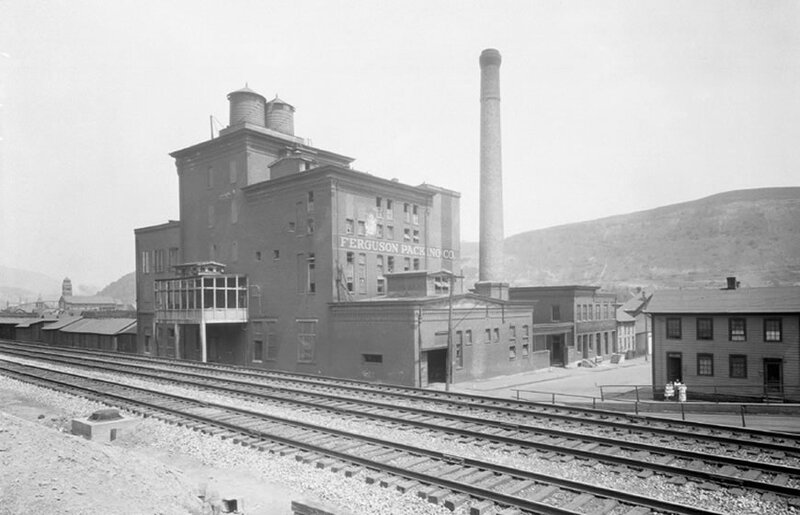 The tallest building stood five stories and contained the brew house, malting mill, keg dispensary and beer cellars. 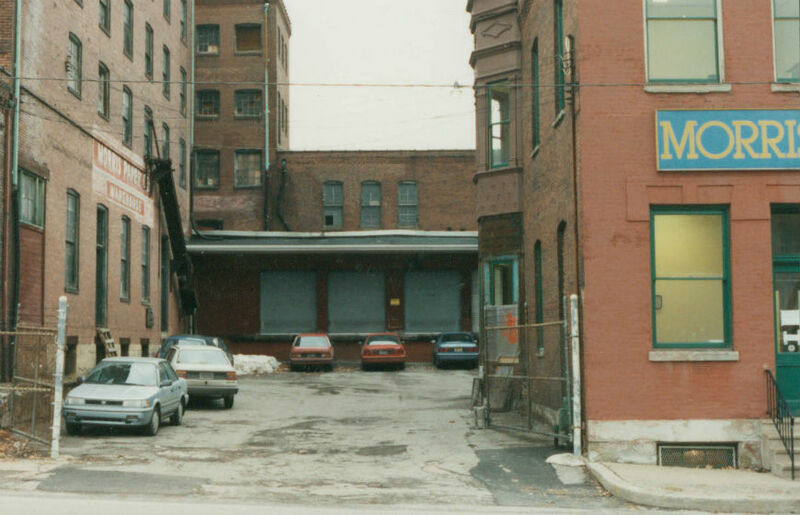 The bottling plant was located next to the two story brewery office, and a two story brick building housing the cooperage and warehouse stood next to the J.W. Walters Lumber Yard at the end of the courtyard. 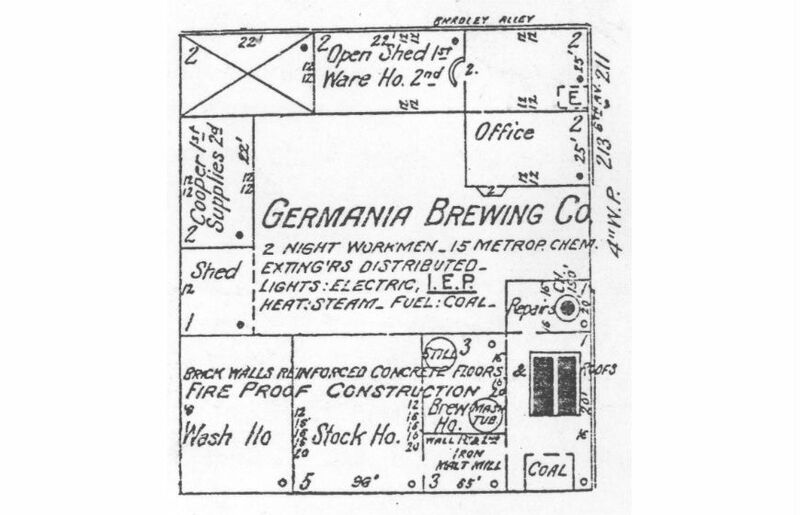 The Germania Brewery operated until 1919 when, with the advent of Prohibition, the company sold the building and its equipment to Louis Zang for $38,000. Shortly after, Zang sold the property to the Ferguson Packing Company, for one dollar. Built as the Germania Brewery (the floorplan and an ad for Germania products are the first two photos in the slider above), the property later served as the Ferguson Meat Packing Plant for a period of time. 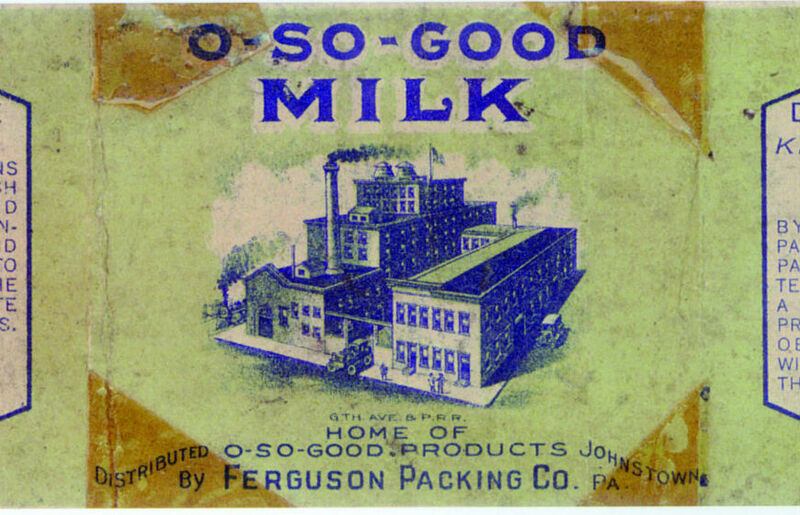 The third and fourth photos above show a view of the Ferguson plant from behind (note the easy access to rail) and a label from one of Ferguson’s products. 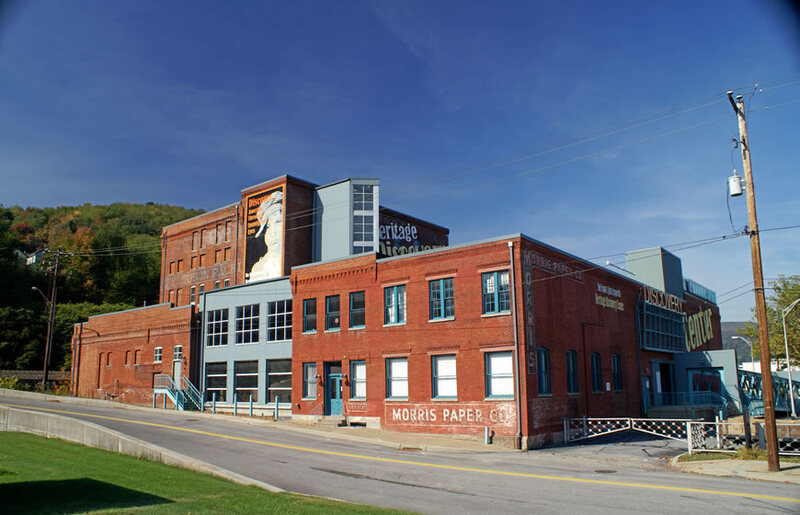 The building was acquired by the Morris Electric Supply Company in 1946, later becoming the Morris Paper Company (the slider’s fifth photo is a 1993 shot of the Morris Paper Company, looking into what is today the Heritage Discovery Center’s courtyard). Some of the building’s painted signage from the Morris period is still visible. JAHA acquired the building in 1992, and opened its first phase in 2001. 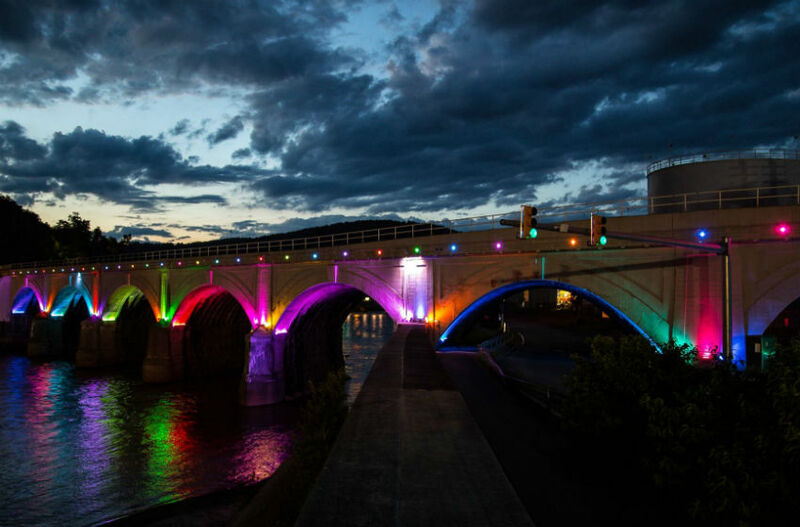 In 2008-2009, Phase II of the building’s development was completed, and the third, fourth and fifth floors of the building were renovated.